Home / Amazon / online shopping / Amazon KitKat Offer: Rs. 25 + Rs. 10 Free Pay Balance Codes. Amazon KitKat Offer: Rs. 25 + Rs. 10 Free Pay Balance Codes. Ab Amazon Nestle ke saath aarhi Hai. Wo sabhe Amazon KitKat offer le Kare Aaye Hai. Amazon Rs.10 gift voucher ko 10 KitKat pack aur Rs.25 vaucher ko 25 KitKat pack ke saath offer Kar rahi Hain. KitKat chocolate ke saath aapko 100% cashback mile rahi Hain. 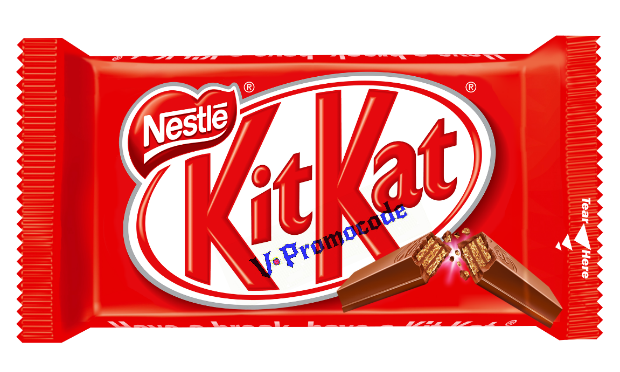 Aapko KitKat chocolate pack ke under code ko use karn hoga aur free pay balance praapt Karne ke liye. Phale KitKat paytm store ke shaat partnership ki thi. Wo KitKat chocolate ke saath free paytm case dati thi. Ab Nestle Amazon ke saath partnership ki Hain. Ager aap KitKat chocolate kharid rahi Hai to Amazon aapko free pay balance dati Hai. yeah Amazon KitKat offer limit time ke liye Hain. KitKat ki price Rs.10 or Rs25 mein kharide. Pick ke under Amazon gift voucher ko dekha. 17 letter ke voucher code aapko mile ga.
Code ko scratch Kare aur Amazon pay gift voucher mein add Kare. Amazon offer code balance kise another user ke liye nhi Hai aur na hi aap bank mein transfer Kare shakta Hain. Amazon shopping ke liye aap yeah balance ka use Kare shakta Hain. Amazon KitKat voucher code use kasie Kare. Aapko jo code mile ka usko enter Kare <code> add your account per click kare. Eek Amazon user redeem 3 time offer ka use Kare shakta Hain. Offer 15 January 2018 thak vaild Hain. Gift voucher vaild 1 year ke liye Hain.